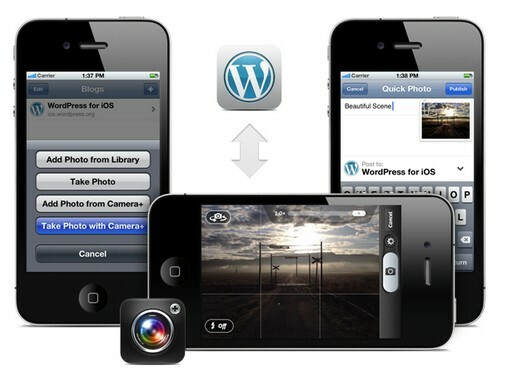 WordPress has announced that its iPhone-owning users are now able to publish photos to their blog directly from popular iOS photo app Camera+. Bloggers that have Camera+ 3.0 and one of the latest versions of WordPress for iOS (2.9.5 or higher) on their Apple smartphone are all set to enjoy a far easier way of using to two to create new posts. Photos can be published from the Camera+ Lightbox or directly after an image is taken via the app, as is explained at the WordPress for iOS blog. As well as helping bloggers to publish on the go, the integration represents an easier way adding image to draft photo essays for those that use an iPhone to take their shots. The integration has been made possible after Camera+ developer Taptaptap opened it up for integration when it launched the third version of the app, with a bunch of new features, this week. 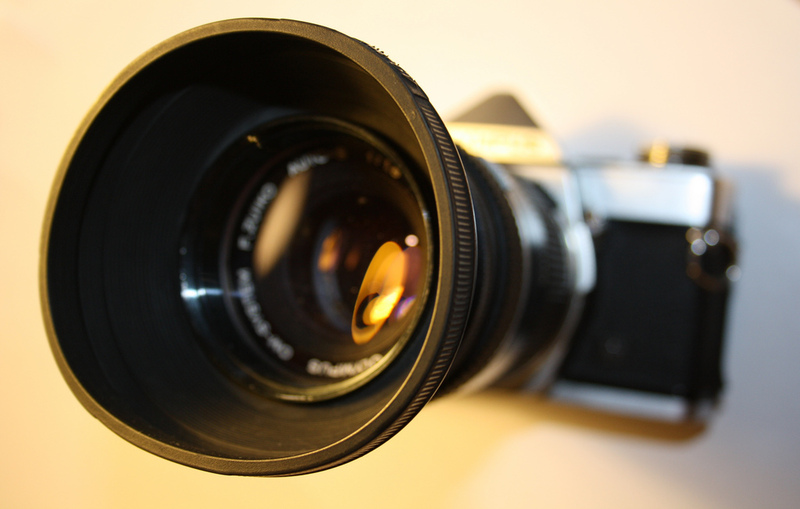 WordPress is aiming to increase the functionality of its integration with Camera+ in due course, with an option to edit posts directly from the app said to be on its way. Responding to comments to the announcement, WordPress’s Isaac Keyet explained that it wanted to get the initial integration “out quickly”. Keyet explained that more features will come soon, which could include an option to build a gallery post from multiple images – which would be very welcome by us. The blogging site — which has seen its software downloaded more than 65 million times — says it is expecting that more camera apps will follow suit and allow it to give users greater functionality and options to post via apps. With increased amounts of photography coming from iPhones — thanks in no small part to the improved camera of the iPhone 4S — WordPress is giving itself a big advantage over its rivals with tie-ups such as this integration with Camera+.